You can make a huge difference in your student’s high-school experience by getting involved in Booster Club. 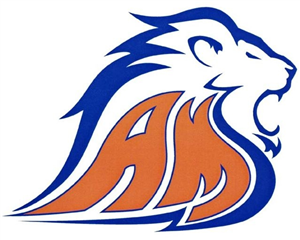 AMBC supports ALL activities at AMHS, including over 30 different sports, clubs, activities and more! In addition to providing an umbrella 501(c)(3) organization under which these groups may raise funds for their respective programs, the AMBC handles banking and annual filings. AMBC also applies for grants, using the strength of s single organization to improve chances of success! Please join the AMBC. Your $10* annual membership ($15 for households) makes you a voting member in the organization, and permits you to handle money for your group. 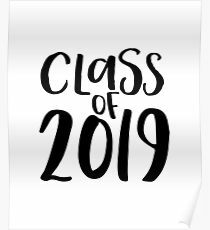 Members are also eligible to serve as officers, or chairs of the different events and committees that make AMBC a success in supporting AMHS activities. Complete the linked form and bring to the next AMBC meeting (usually every third tuesday in the AMHS library, check the calendar to confirm). *Membership fee is waived for coaches and activity advisors. 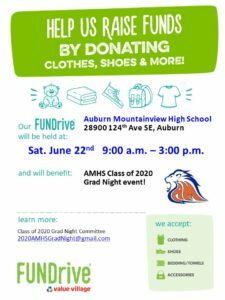 Previous Previous post: Don’t forget the Goodwill Donation Drive!